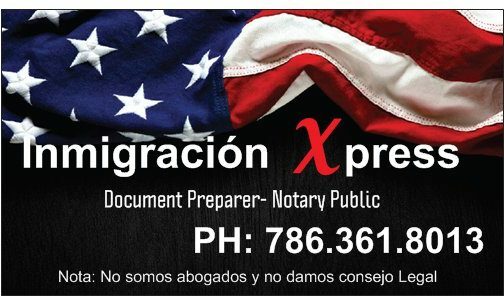 A Notary Public in Miami is an official of integrity appointed by state government —typically by the secretary of state — to serve the public as an impartial witness in performing a variety of official fraud-deterrent acts related to the signing of important documents. These official acts are called notarizations, or notarial acts. Notaries are publicly commissioned as “ministerial” officials, meaning that they are expected to follow written rules without the exercise of significant personal discretion, as would otherwise be the case with a “judicial” official. 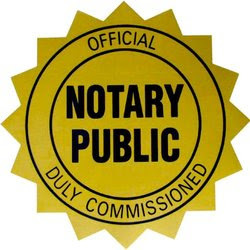 A Notary’s duty is to screen the signers of important documents for their true identity, their willingness to sign without duress or intimidation, and their awareness of the contents of the document or transaction. Some notarizations also require the Notary to put the signer under an oath, declaring under penalty of perjury that the information contained in a document is true and correct. Property deeds, wills and powers of attorney are examples of documents that commonly require a Notary. A notary statement or oath is a solemn declaration that a statement or act is true. Notary Statements or Oaths are often used to confirm a written statement, known as an affidavit, for use in court, estate or land title transactions. c) is identified on the basis of identification documents. It’s our mission to help people execute the most important transactions of their lives, including one of life’s most important decisions, to get Married. We’ve been committed to bringing our customers a world class notarization solution that always just works, because we offer to go to your place. We know that you are busy, or sick, or for some reason you don’t have time, but we have always time for you, we go to your place at any time and you can count on us.